With seven self owned outlets in Delhi/NCR and thirteen franchises in Jaipur, Hyderabad, Pune, Gurgaon, Ghaziabad, Dehradun, Vijayawada, Secunderabad, Kolkata, Delhi & Bangalore, we at Pet Bytes & Scoopy Scrub have always believed to innovate or to be part of all new initiatives taken up for our friends ‘OUR PETS’. As we say ‘lets give our pets all the love we can, especially our four legged friends, as their love is unconditional’! 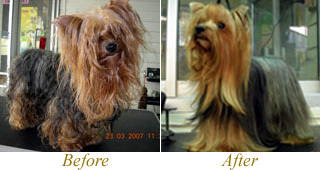 SCOOPY SCRUB is the largest exclusive, professional PET GROOMING PARLOUR/SALON & PET SHOP chain in India. Known for the professional services that Scoopy Scrub offers, it has attracted notice from many of the mainstream News Channels, News Papers, Magazines, Radio Stations and E-News providers. Technical Consultants to India’s biggest ever Dog Show in 2008, “The Magic Collar", organized in association with J.J. Valaya for the benefit of the Girl Child. Judges at the unique Dog Wedding Show organized by the ANSALS in 2008. Launched SCOOPY WEEKENDS, a haven for dogs and their families to interact, play and socialise together. Grooming Partners to the Page3 Fashion Show & BUDDY PET CAMP-2009, the first premium neighbourhood activity for pets & pet owners with a focus on Good Health, Nutrition & Lifestyle. 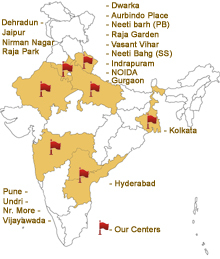 With ten camps all over Delhi & NCR. Judges & Grooming Partners to "Hotel for Dogs-Fashion Show" in 2009, organized by Reliance Time Out, a Mukesh Dhirubhai Ambani Group. Organizers & Judges to the Dog Show at Bluebells International School in 2009. Organized Pet awareness talks & shows for children including schools like Delhi Public School (DPS), Amity International & Bluebells Intl, Fr. Agnel's, etc. 2009, 2010 and 2011. Write regular articles for the leading pet magazines in India, Creature Companion, Dogs and Pups & Buddy Life. Organized Pet Parent Camps to address and discuss various aspects of pet parenting and handling in 2010. 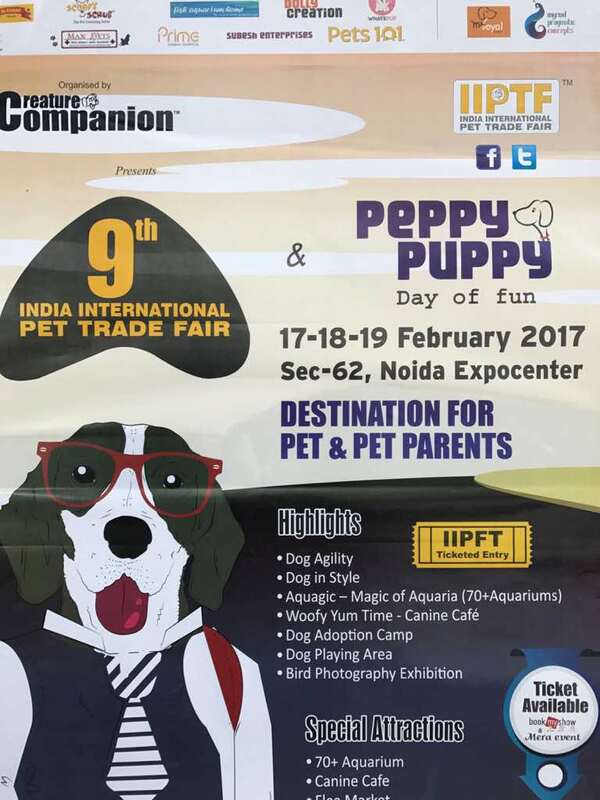 Partners to the biggest Pet Fair in India, the IIPTF (India International Pet Trade Fair), for the years 2009, 2010, 2011, 2013. Sponsored/Organized the first ever Pet Grooming Competition in INDIA at the IIPTF 2011. Organized a ‘Petting Zoo’ and ‘Pet Education Camp’ for the Delhi Bible Fellowship CHURCH in 2011. Organized ‘DOG’S DAY OUT’ the first ever agility show in India along with obedience show and fun games for pets & pet parents, in association with OACI (Obedience & Agility Club of India) in 2011. Partners to the ‘CANINE FEST 2011’ pet carnival, organized in association with Max Vets & Pet Club India. Launched the very first “CELEB PET’S CALENDAR 2012” as the first professional Pet Photographer in India. Also, introduced Pet Portfolios for our loved ones. Organized ‘Pet’s Day’ & ‘Petting Zoo’ at Amiown, Amity-Pushp Vihar in 2012. Grooming Partners & Judges to the “Krazy Kat and Dawg Show” organized by Smt. Maneka Gandhi, People For Animals (PFA) in 2012. Hosted Dog training Program with Mr. John Richardson, DogTech, Australia, popularly known as “The Dog Whisperer” in 2012. Anchored & organized one of its kind Guard Dog & Agility Show with Sarvatra along with fun games & fashion Show at the at the IIPTF 2013. Launched the very first, full-fledged Bakery for Pets in India in 2013, “LICIOUS”. Grooming Partners to one of the biggest dog shows in India “Glam Dogs, Jaipur” organized by IDB in 2013.